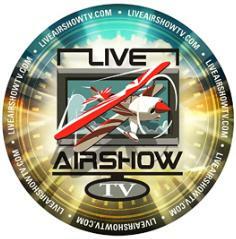 Here's this weekend's list of air shows * via Fencecheck! 5/31/14 | Antwerp Stampe & Ercoupe Fly In 201..
5/31/14 | Fort McMurray International Air Sho..
5/31/14 | Virginia Regional Festival of Fligh.. The Patrouille de France in the sky with ... Toulouse Airbus Beluga - France 3 (translated) | The Alphajets of the Patrouille de France flew Friday morning to Toulouse with the Beluga, the derivative of the Airbus A300 which allows to transport parts between the different factories. Timeless Voices - Joan Mace · eaavideo.org | Joan Mace went to work for Curtiss-Wright as an inspector on a SB2C Helldiver line in 1943. She joined the company flying club and learned to fly, and later went on to a long career as a flight instructor at Ohio University from 1946 to 1993. CCA: Don't miss this once-in-a-lifetime opportunity! when the Commemorative Air Force's iconic Boeing B-29 Superfortress bomber, FIFI, lands at Sacramento County's Mather Airport, home of the California Capital Airshow. As part of its year- round programming to educate and inspire, California Capital Airshow organizers invited the CAF AirPower History Tour to visit allowing the community to get up close, touch the airplanes, tour the cockpits, meet the crews, teach the kids and watch these amazing planes FLY! landing just in time to celebrate Father's Day! FORT WORTH, TEXAS (May 28, 2014)– Fort Worth Alliance Air Show officials have announced that discounted tickets for the 2014 Fort Worth Alliance Air Show are now available online. The show will feature the world-famous U.S. Air Force Thunderbirds October 25 and 26 at Fort Worth Alliance Airport. The Thunderbirds are back flying in 2014 after having been grounded in 2013 due to the U.S. federal budget sequestration. Patrons can enjoy up to 50% savings off of parking and seating options through June 15th. This is the first year that the Air Show has offered discounted tickets of this magnitude. 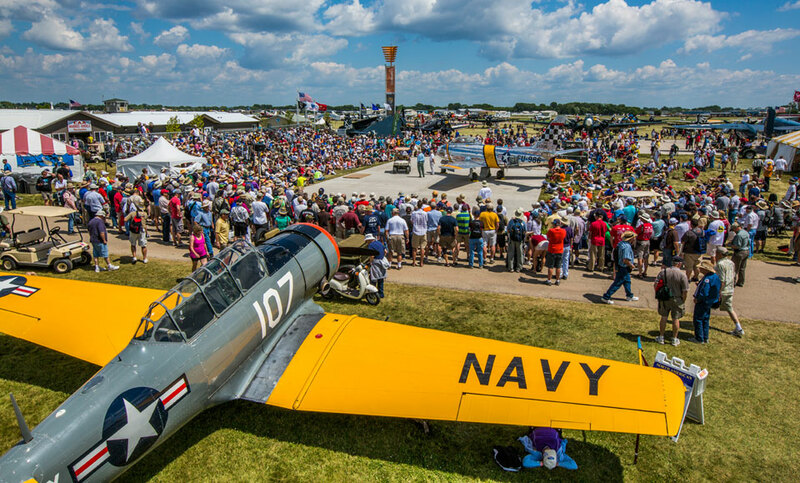 General Admission to the Air Show will remain free; however, advance parking and premium seating options will be discounted for the first time in the Air Show’s history. Early-bird General Admission Parking Passes are available for $15 each versus gate pricing of $30. Discounted tickets for General Admission Parking, VIP Parking, Flight Deck, and Sky Box are all deeply discounted through May 30, 2014 when prices will increase. A family of four can enjoy the show with parking and seating for as little as $35. 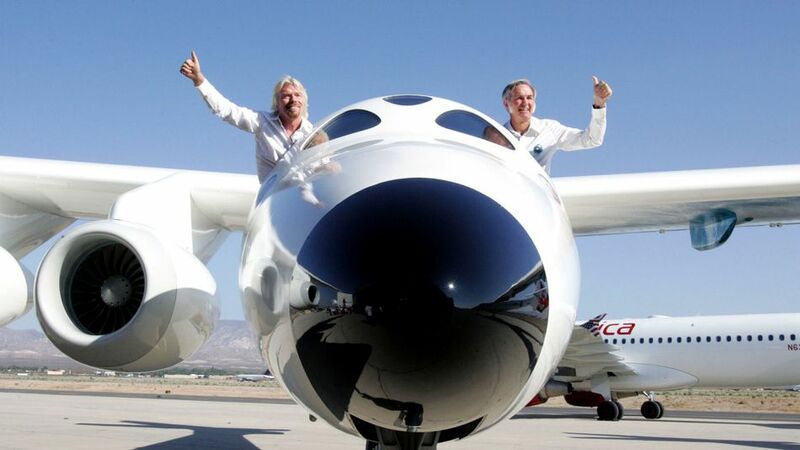 “It is exciting to have the Thunderbirds back in the air. 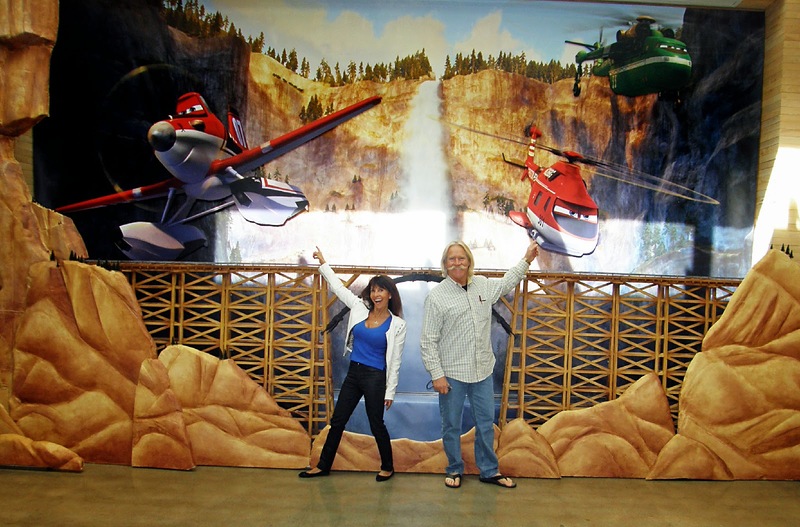 As families make plans to see this amazing American jet team, we are happy to offer an even greater value through online discounts,” says Tom Harris, President of Alliance Air Productions. Lesser discounts will be available May 31 through June 15, 2014. Other premium seating options including the exclusive Captain’s Club are also available for advance sale. 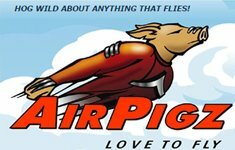 All tickets can be purchased on the Air Show website www.AllianceAirShow.com. The 2014 Fort Worth Alliance Air Show will feature the U.S. Air Force Thunderbirds jet demonstration team along with a world-class lineup of performers including the U.S. Special Operations Command Parachute Team, Shockwave Jet Truck, civilian aerobatic performers and much more. 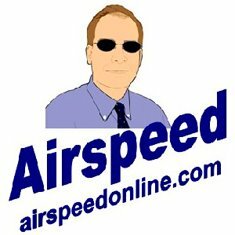 Sponsorship opportunities and additional information is also available at www.AllianceAirShow.com. Additional performers and attractions will be added in the coming months with the full lineup in place by late summer. 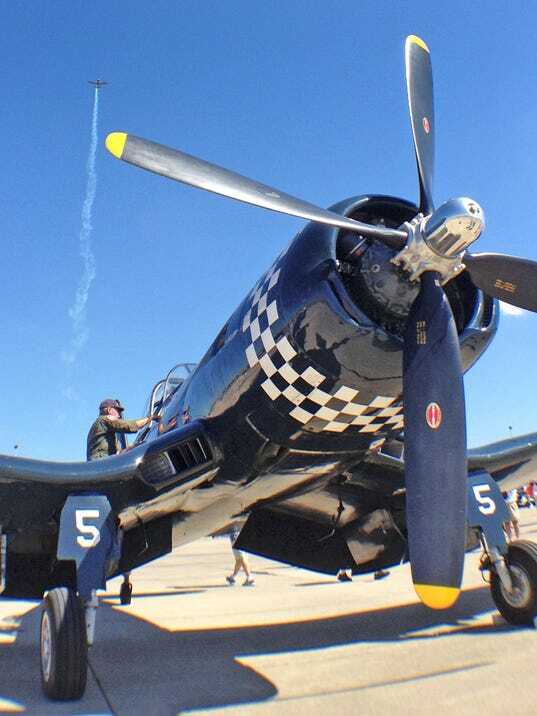 The Fort Worth Alliance Air Show is held annually at Fort Worth Alliance Airport, which is the centerpiece of the 18,000-acre AllianceTexas development housing 350 companies, 35,000 employees and more than 7,400 single-family homes. 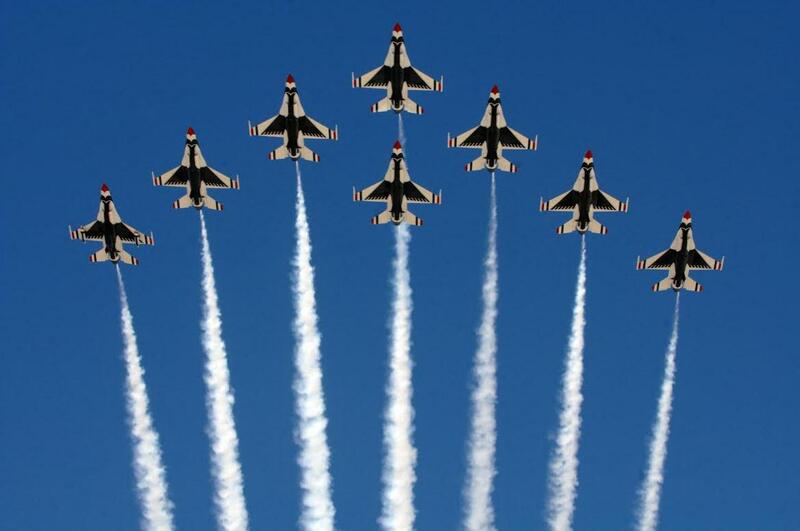 The 2014 air show will feature the United States Air Force Thunderbirds October 25th and 26th. Additional performers and details about the 2014 show will be released by Summer 2014 . The airport is managed by Alliance Air Services, a subsidiary of Hillwood, the developer of AllianceTexas. DC-7 run up * Crosswind Images's | International Air Response made another effort to fly their DC-7 but unfortunately, gremlins got them again. In lieu of flying, please enjoy this short video featuring all four engines roaring to life. Hoping to get that elusive ferry flight when it finally happens! Thunder over the Valley highlights * The International Council of Air Shows | ICAS member and air show announcer Ric Peterson put together this highlight reel from the Thunder over the Valley Air Show in Youngstown, Ohio. In the early morning of June 6, 1944, thousands of ships, tanks, planes, and troops crossed the English Channel and landed on the coast of France. The United States, United Kingdom and Canada led the assault phase with the help of allies from nine other countries after amphibious landings on five beaches code named Juno, Gold, Omaha, Utah and Sword. The Battle of Normandy lasted until August 1944, leading to the liberation of Western Europe from Nazi Germany's control. Join us to commemorate this anniversary, remember the more than 9,000 Allied soldiers killed or wounded on this day, and honor the D-Day/Normandy Campaign veterans who will be attending our Fly-In. "In our youth, our hearts were touched by fire." We would like to thank Diane Fischler for facilitating the attendance of these D-Day/Normandy Campaign veterans. - Oct 4 - Carol Ann Garratt, Round-the-World Record Pilot, "Dash for a Cure"
The BEST air show in France this year!